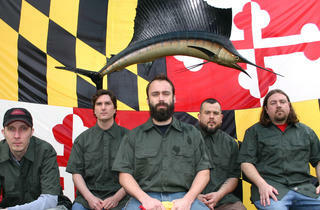 Few surveying the heavy-rock landscape in the early ’90s would have pegged Clutch as a future cult band. 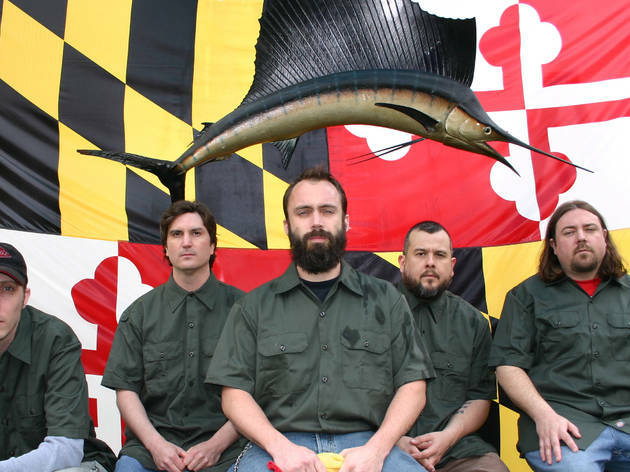 But the Maryland outfit underwent a startling evolution, injecting heavy doses of funk and classic-rock swagger into its stomp. Meanwhile, gravel-throated frontman Neil Fallon evolved into a kind of blue-collar griot. As any fan could tell you, this concert promises to be a high-volume blast.